She is also very experienced in musical theatre, working with many famous people like Jimmy Tarbuck, Lional Blair and Russ Abbott. Her passion for dance fuelled the Footlight Performance Academy, which Nina established 31 years ago when she settled in Wimborne. 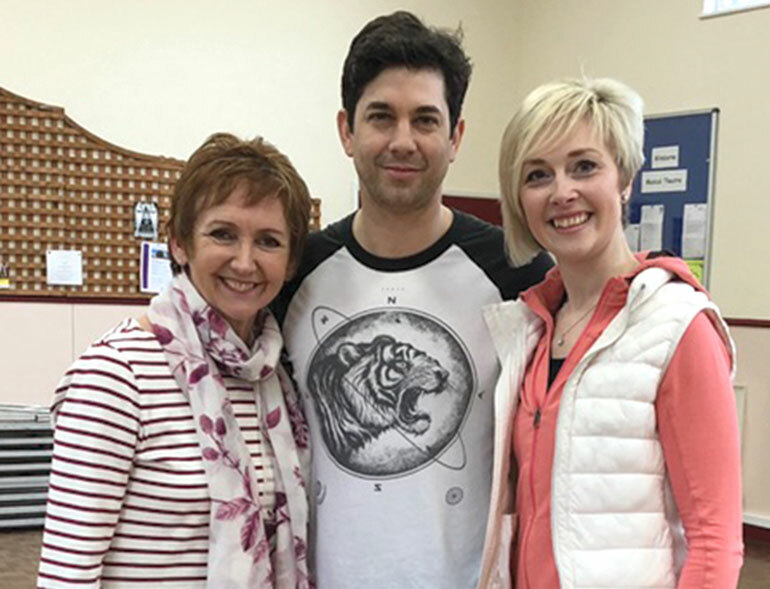 It came about because a friend of hers was struggling to find a good dance teacher for her three daughters, and from small beginnings, it has grown into a renowned school. The academy has taken this on board, offering a variety of classes including ballet, performance and theatre classes, tap and modern and acrobatics arts dance class. The academy is also dedicated to preparing the children to a professional level. Nina said, “Children nowadays really have to be a ‘triple threat,’ meaning they need to have studied lots of disciplines. In order to get into professional companies, they must be able to act, sing, do ballet, tap and modern.” All of these are offered by the academy. In fact, Nina herself, over the years, has trained 15 pupils who have gone on to become successful professional performers, with a pupil performing in shows on cruise ships, another who joined the Royal Ballet and another who has just been cast as Annette in the Bill Kenwight UK tour of Saturday Night Fever. The school offers classes in RAD Ballet, ISTD Tap and Modern (two of the biggest examination boards for dance), LAMDA Drama, Singing and DDMIX for adults. 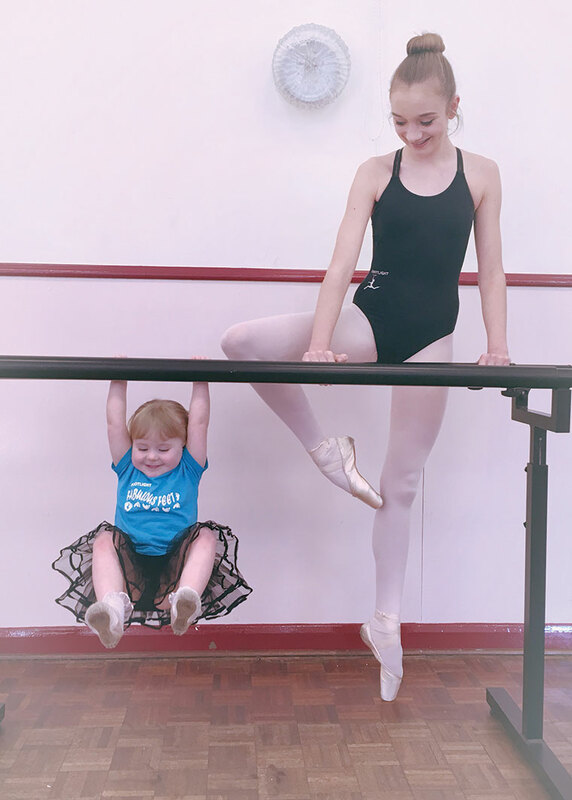 Something that stands out about the business is Nina’s passion, not only for dance but also for the children, and the awareness of their wellbeing and mental health. She completed a course in child psychology, anatomy and teaching methodology at Chichester University and also studied another course in child psychology at the Royal Ballet School, Covent Garden. In this tough industry, understanding the psychology of a student is also very important in order to teach them coping strategies for the disappointment that performing auditions can deliver. The academy is dedicated to its students, not only in teaching the performing arts but also in supporting them psychologically. As well as offering after school and weekend classes, Footlight Performance Academy has been offering baby classes for the last two years. Fabulous Feet helps teach babies coordination and basic movement skills. A fitness class for mums will be combined with this existing baby class and will start on 10 September. Even with 31 years of teaching behind her, Nina remains as passionate as ever about what she does. She says she loves the job because she can be “creative” but particularly because it allows her to see the children “shine onstage. “I love to interact with the students – they keep me young,” she added. “They’re so vibrant and I never want to stop working with them. “They’ll have to nail the coffin down before I give up!” She laughed. Footlight Performance Academy cares about its students and is committed to training them to a serious, professional level, as well as making sure everyone who trains there has a lot of fun. Principal, Nina Thompson, is the dance teacher and mentor that every aspiring young performer needs.